Whether you buy tickets at face value or scalp them the day of, admission prices to sporting events in NYC are expensive. Concessions don’t come cheap either with beers at most stadiums costing as much as $14 — and that’s just for your standard can of Bud. Much like finding cheap eats in NYC, however, you can attend sport events in NYC on a budget. It just requires some sleuthing and a readiness to look past major sports venues like MSG and Yankee Stadium. If you must see the heavy hitters, we also cover how you can get into major venues on the cheap. 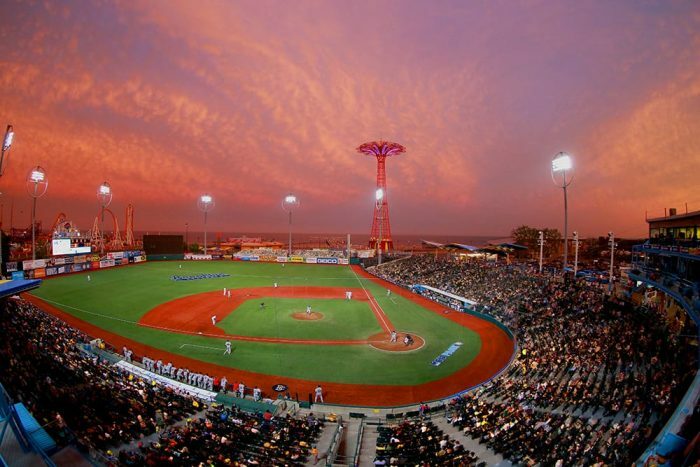 Brooklyn Cyclones: Catching a Cyclones game is a great addition to a day at the beach. The stadium is literally right next to the boardwalk and offers some of the best waterfront views Brooklyn has to offer. Advance tickets range from $12-$15. Same-day tickets go for $12 in the bleacher section. Your cheapest option is on Wednesdays when all tickets are $10. 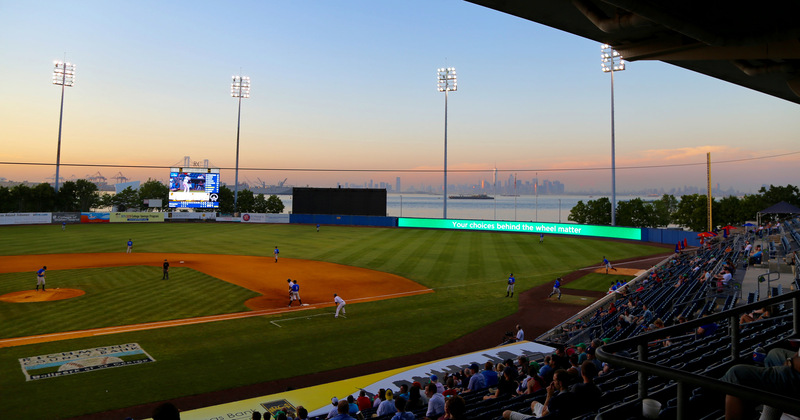 Staten Island Yankees: NYC’s second minor league baseball team is just a ferry ride away. Outfield seats start at $12, while infield seats start at $16. Even if you’re not a baseball fan, the ride on the ferry and the views of the Verrazano from the stadium make for a classic NYC experience. Dyckman Park: For basketball fans on a budget, the trip to Dyckman Park is worth it. 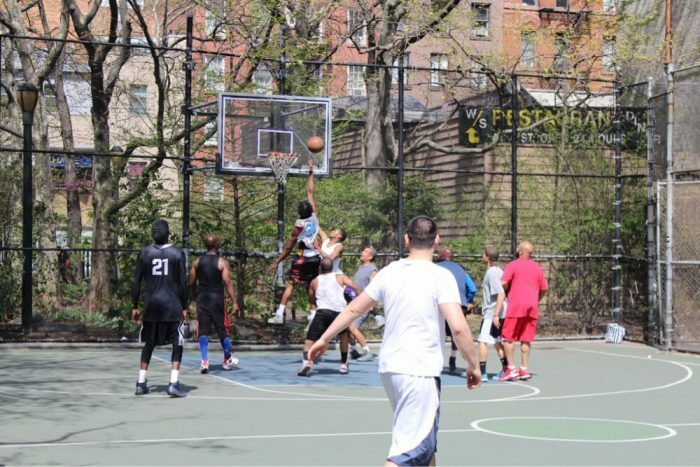 The courts at Monsignor Kett Playground have some of the city’s best pickup games and are famous for the Dyckman Basketball Tournament, now in its 28th year. Held every summer, this NCAA and NBA sanctioned tournament runs for a week straight and is free to watch. NBA stars, including Oakland’s own Kevin Durant, have been known to make appearances. Holcombe Rucker Park: Basketball tournaments at Rucker Park have been going on at this Harlem park since the 1940s when playground director Holcombe Rucker started a local league aimed at promoting education and recreation among kids in the neighborhood. By the 1960s, the tournament was attracting pros like Wilt Chamberlain. Since then, Kareem Abdul-Jabbar, Allen Iverson and Kobe Bryant have all participated. 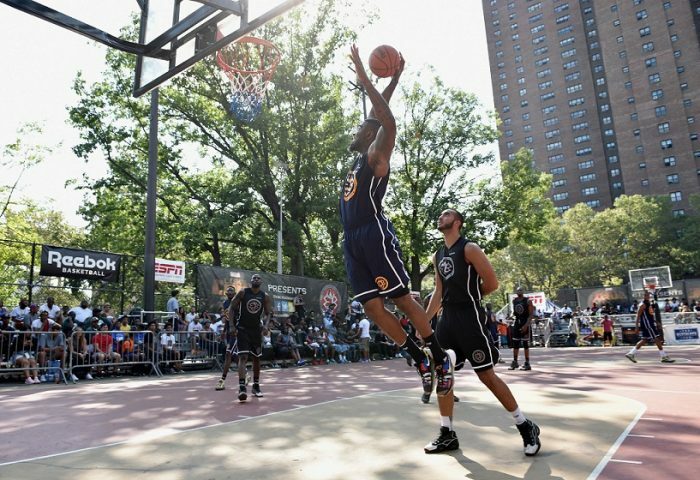 While star sightings are not guaranteed, Rucker Park remains one of NYC’s premier spots to watch street basketball. West 4th Street Courts: Located on the corner of West 4th Street and 6th Avenue, this compact court, also known as “the cage,” is situated amid some of the Village’s most iconic comedy clubs and jazz bars. Although Greenwich Village might seem like an unlikely place for street ball, people crowd the sidewalks around the cages, clamoring for a glimpse at the competition. Seating is scarce so be prepared to stand. New York Yankees: Budget-friendly Yankee tickets can be found if your schedule is flexible. Prices are more expensive for evening and weekend games, but deals are available for midweek afternoon games, so try to sneak out of work to take in the pinstripers. Also since the Yankees have dynamic ticket pricing, you can get less expensive tickets for less competitive games. New York Mets: For slightly more reasonable MLB tickets, you can try Citi Field for a Mets game. Just don’t expect fancy box seats or the best vantage point of the field. Cheap seats on the upper levels of Citi Field can be had for roughly $24. New York Red Bulls: The New York Red Bulls, formerly called the MetroStars, are part of the Major League Soccer league and play in Red Bull Arena in Harrison, NJ. From the World Financial Center, you can take the PATH out to the stadium and score tickets for as cheap as $24 a pop. The best part is the stadium was specifically constructed for the Red Bulls and is small, ensuring all seats have good views. New York City FC: The cheapest way to get great seats at Yankee Stadium? See a New York City FC game. 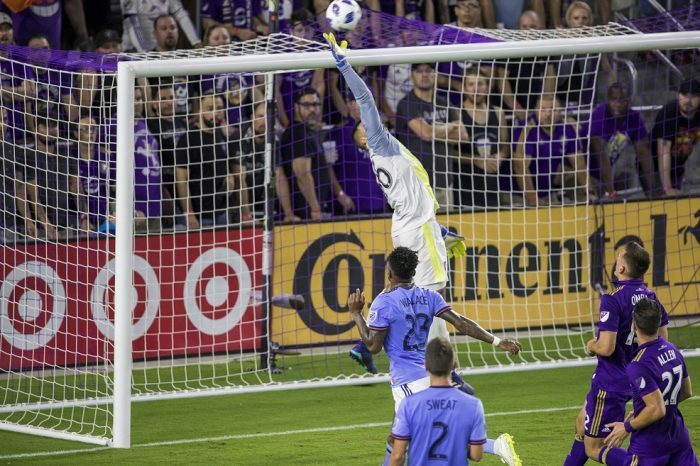 The MLS offshoot of Man City, the English Premier Division team, plays at Yankee Stadium between March and November. Pick a weekday game against an inferior foe, and tickets go for about $30 or less. But, if they’re playing the Red Bulls, expect to pay much more. New York Liberty: As of last year, the New York Liberty no longer play at MSG. To catch NYC’s only professional woman’s sports team, you’ll now have to head to the Westchester County Center in White Plains. The trip on the MetroNorth may be a slog, but thankfully tickets start at $12. 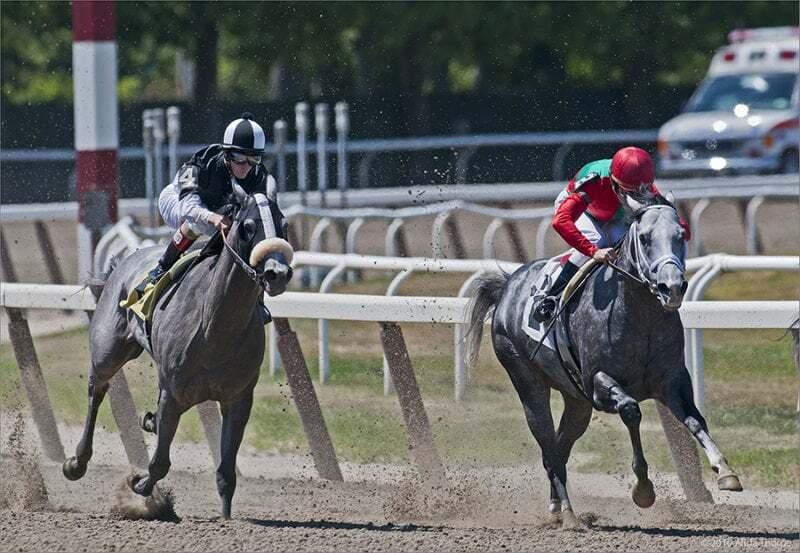 Belmont Racetrack: Located in Elmont, NY just over the Queens border, the Belmont Racetrack is home to the third and final leg of the Triple Crown, the Belmont Stakes. Not quite as fancy as Churchill Downs or Pimlico, Belmont makes for a great, budget-friendly day trip on a summer afternoon — just be sure not to gamble away your savings! Admission to Belmont comes to $15 when you factor in processing fees and tax. Aqueduct Racetrack: Ozone Park is home to the Aqueduct Racetrack. As such, the Aqueduct is technically the only racetrack in New York City since Belmont is in Nassau County. Incredibly, admission to Aqueduct Racetrack is free. Betting, however, is not.